holiday season three touring companies will bring the show to more than 50 cities. included in this high energy show that includes classic dialogue and adorable puppets. 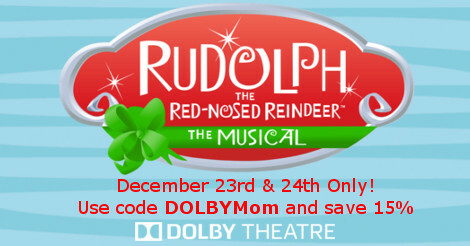 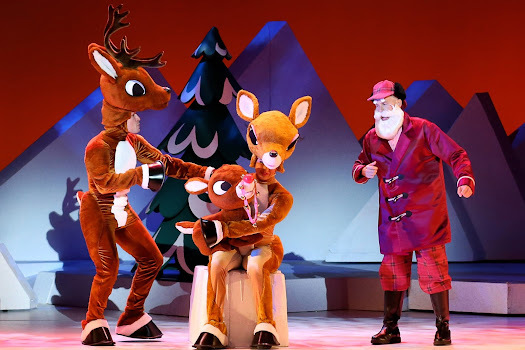 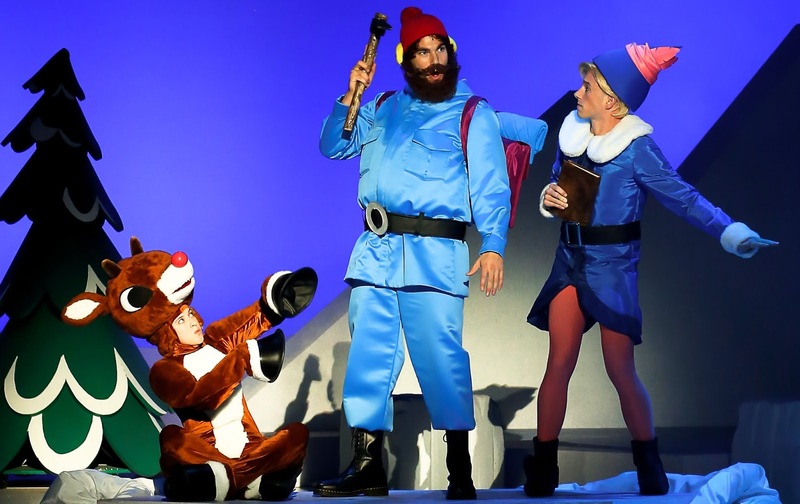 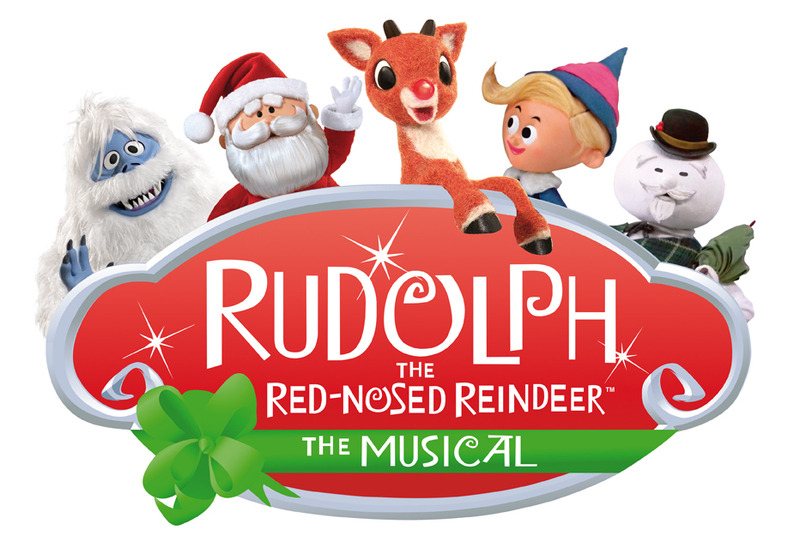 December 23 1:00, 4:00, 7:00 p.m.
Use the code DOLBYMom to save 15% on tickets through November 30th.